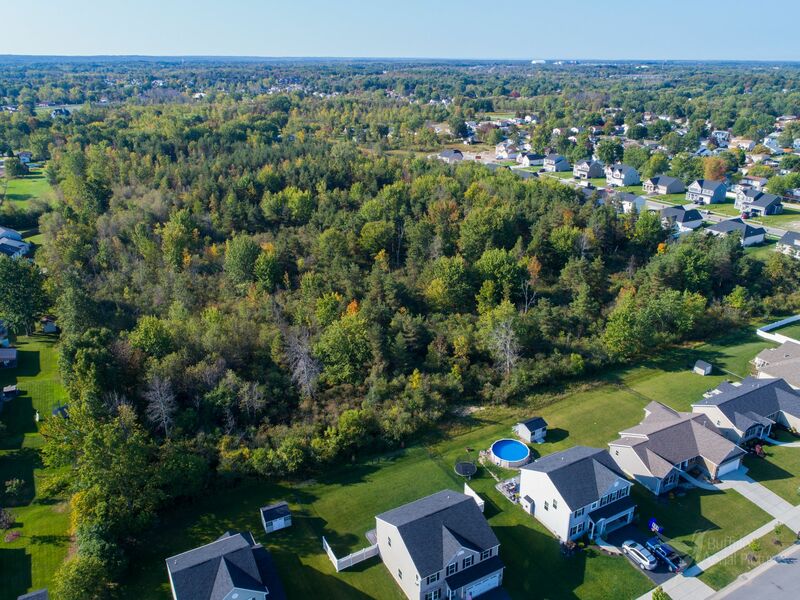 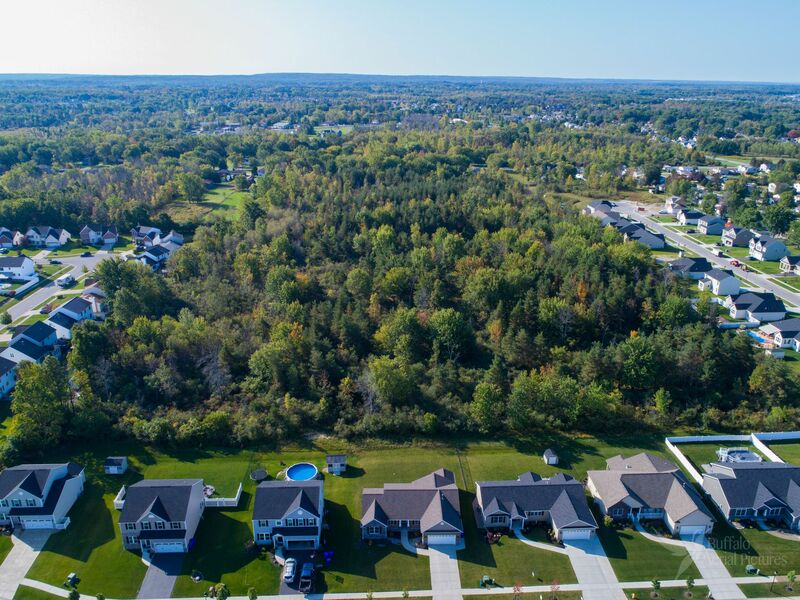 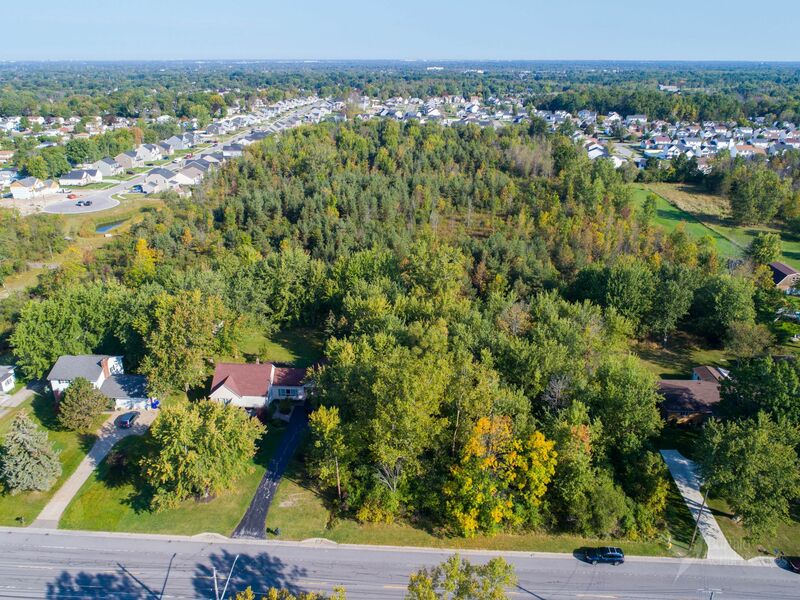 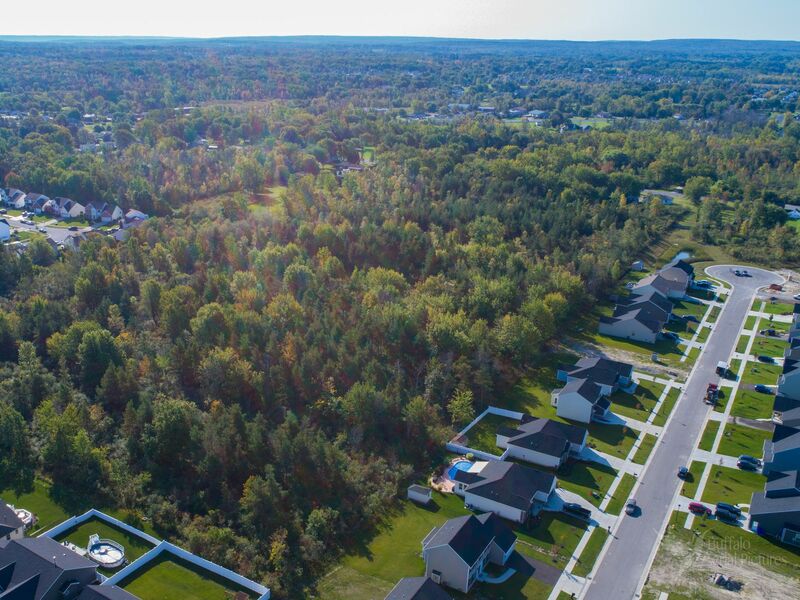 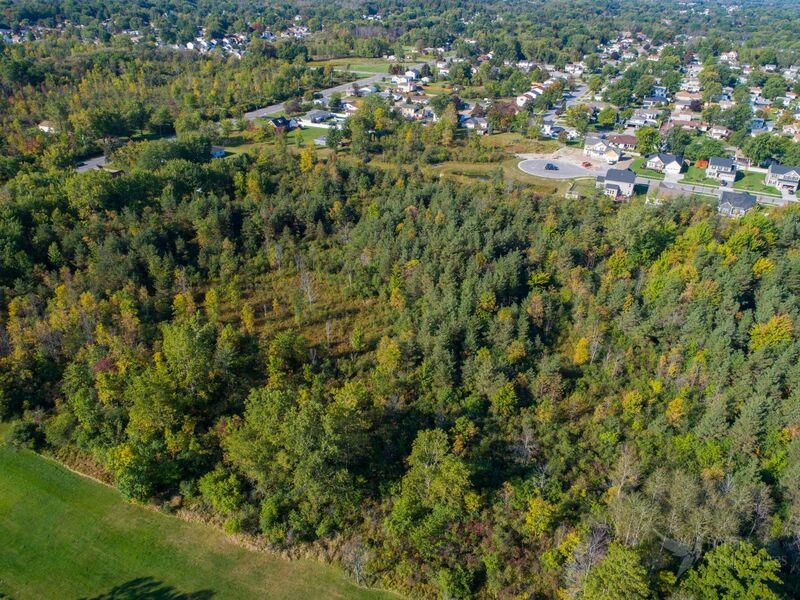 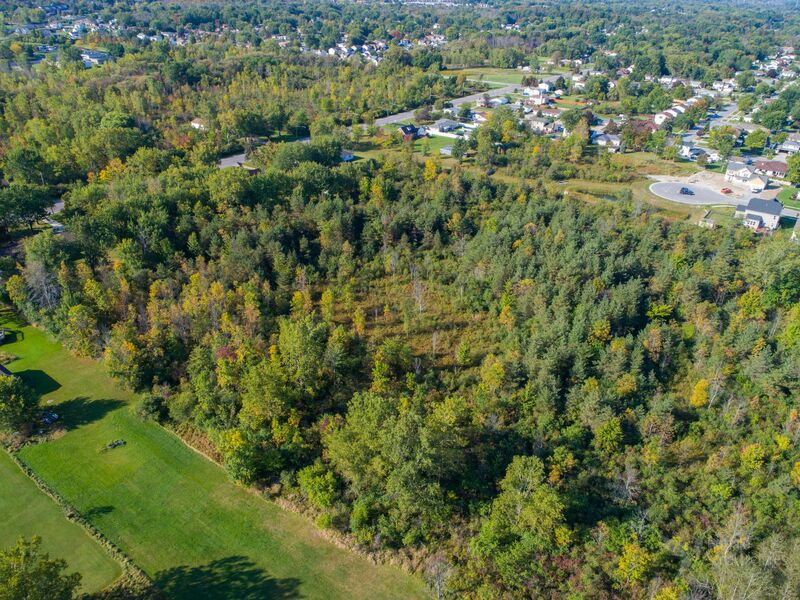 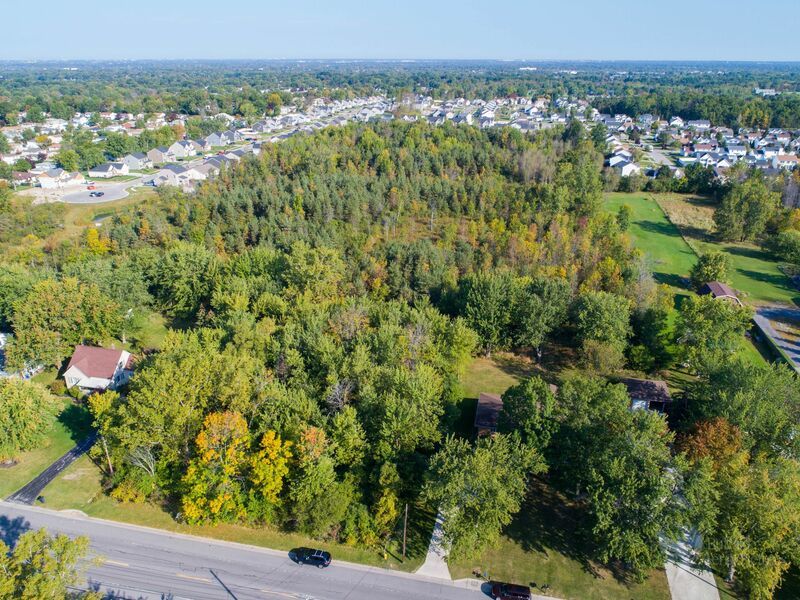 A prime residential, single-family development opportunity in the town of West Seneca, this nearly 17 acre offering is situated off John Alex Drive in Camelot Square with 160’ frontage on Reserve Road. 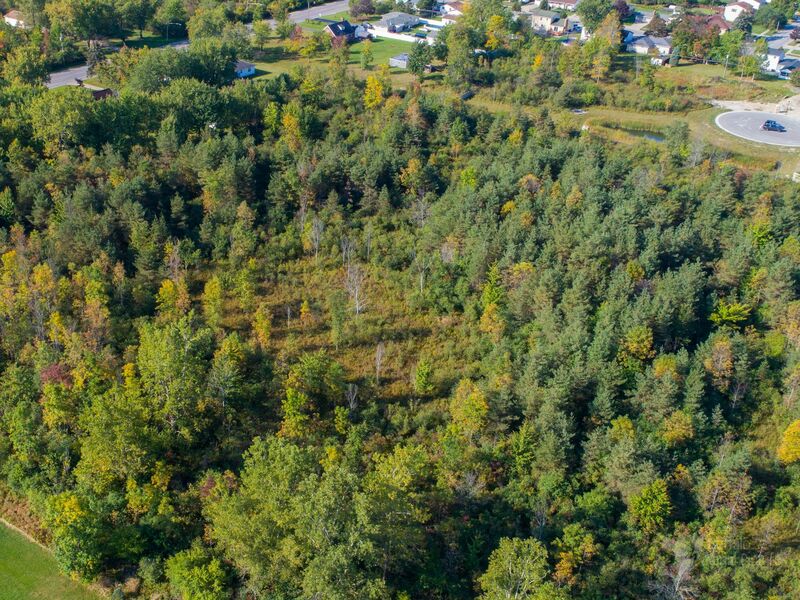 Zoned R-75, minimum lot footage is 10,000 square feet with 75’ minimum frontages. 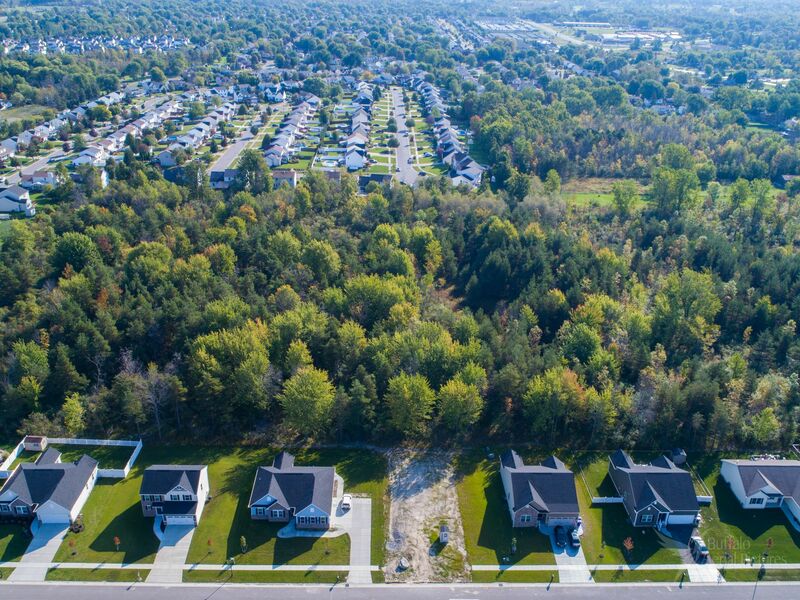 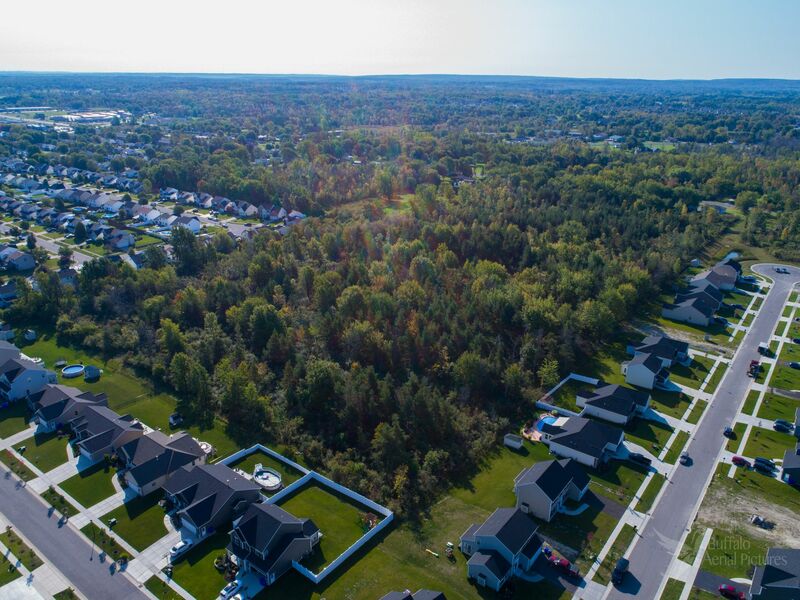 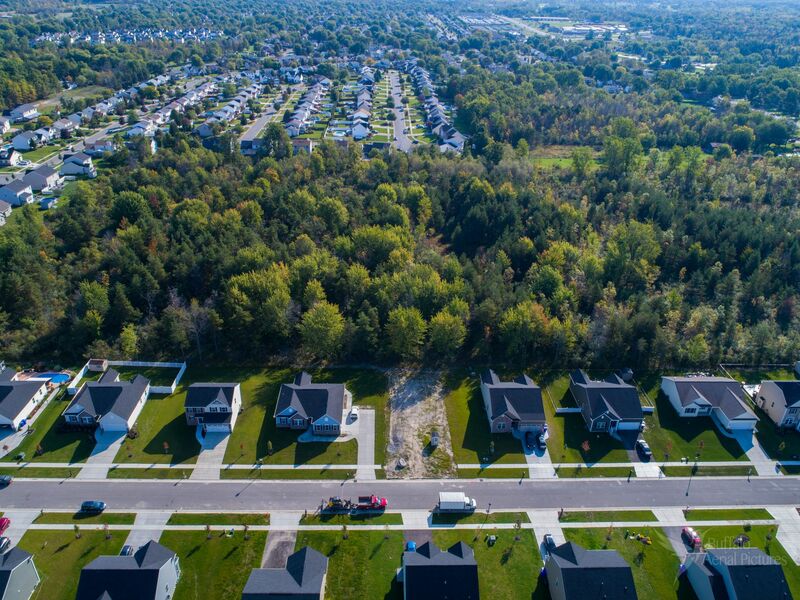 Few environmental restrictions and two forms of ingress/egress make this is an ideal development and a welcomed addition to the town of West Seneca.